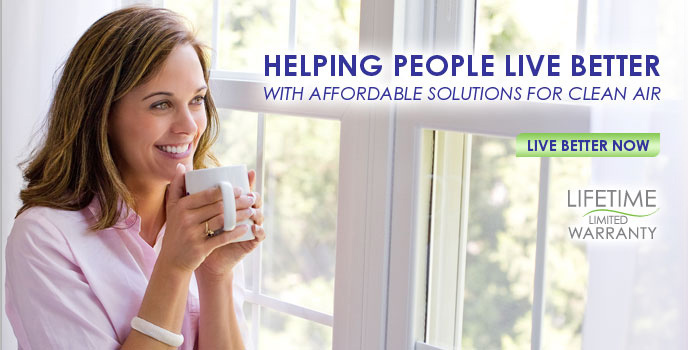 Our indoor air quality products focus on design, innovation, environment and affordability and all have proven performance. 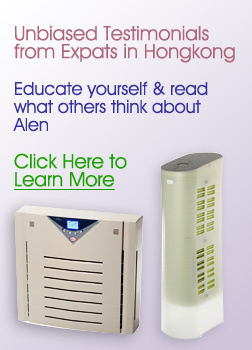 Alen® Air Purifiers include multi filtration technology which eliminates up to 98% of indoor air pollution. Independent test results prove Alen provides the best solution for the best price.